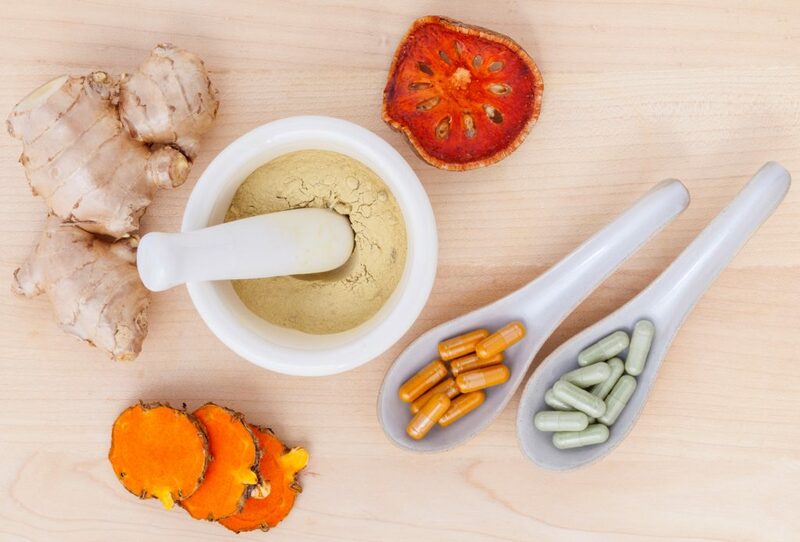 The use of Chinese herbs in Traditional Chinese Medicine (TCM) is a staple in the treatment of disease. Each herb has special qualities. Taste is one of the qualities that help a TCM practitioner understand what that specific herb can do. There are five major tastes; Sour, bitter, acrid/spicy, salty and sweet. Another aspect is the property of the herb. This tells the basic temperature of the herb. These are listed as cold, cool, neutral, warm and hot. Another aspect, which has been figured out though empirical use, is the organ(s) a specific herb will affect. These special qualities are used to understand just a single herb. The next part is how each herb is used in a formula. The first thing to know in making a formula is what is the main goal of the formula? And then do you have and second or even a third goal for the formula? The practitioner needs to know the root of the problem to be able start the formula. The next step is to pick out the Chief herb(s). This herb(s) is used to help with the primary problem. Once the Chief herb(s) are picked then the Deputy, Assistant and Envoy herbs are chosen. The Deputy herbs are used to aid the Chief herb in treating the principle problem and/or serves as the main ingredient directed against a coexisting problem. The Assistant herb can reinforce the effects of the Chief or Deputy herbs, moderates or eliminates toxicity or harshness of Chief or deputy herbs, and/or has effect that is opposite to the Chief herb and is used in a serious or complex disorder. And finally the Envoy herb focuses the actions of thee formula to a certain channel or area of the body, and/or harmonizes and integrates the actions of the other herbs. Making a formula for an individual, means it is made for the individual person not for a specific disease. Even by adjusting the amount of one herb in a formula will make the formula more specific to the individual needs.